You may be wondering why I picked that is my title well it’s because it’s true! 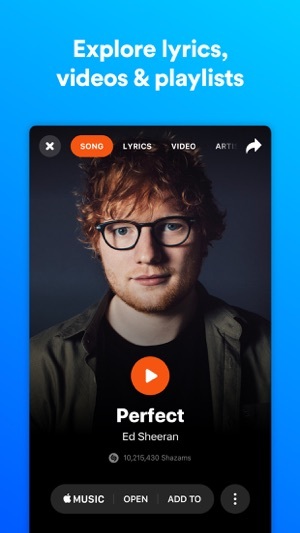 Shazam used to be the place where I went for a certain genre of music, But now they just made it one big list. 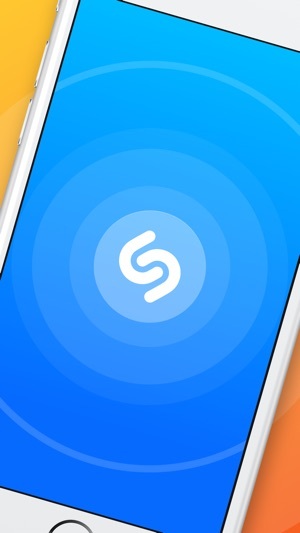 The type of music are used to listen to on Shazam was hip-hop, but one day I went on the website and I didn’t find the list. So I thought they just wanted me to download the app. Then I decided to download the app because I was hopeful that just maybe, just maybe they wanted me to download the app so I can get all those genres back, when I downloaded the app it was the exact same, just more confusing. The confusing part is not the point. All that’s important is I want the genres back, NOW!!! Thank you for reading my review, I hope you consider being less stupid and decide to put back to genres, I feel like I’m not the only person he’s annoyed by this, I bet you there’s like a whole percentage of people that got really annoyed that you stopped with the genres but instead of getting angry and do what I’m doing right now, they just stopped going on your website, and your website was so important and different to all the other websites, because you have the only website that actually had all those genres and that’s why it was a good website until you change it to what it is now. So I hope you stop being stupid and consider going back to how it was, thank you. Shazam has always frustrated me - frustrated because technically it’s astonishing, yet could be so much better. I mean, thinking back to when I was at school and mobiles were only just becoming commonplace, the idea back then that you could find a song simply by using your phone to listen to it would have been phenomenal, and still is when you think about it rather than take it for granted. And yet, beyond that ability, I’ve never found Shazam to be all that. It deleted a whole load of old songs I’d Shazamed from the early days (which I’d assumed would be relatively safely stored!) 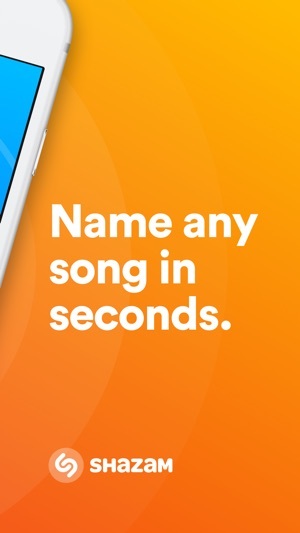 and because I tend to use Shazam only for interesting/rare songs I’m unlikely to hear often, chances of me finding what they all were are next to none. It makes me anxious about using it as a permanent store platform. 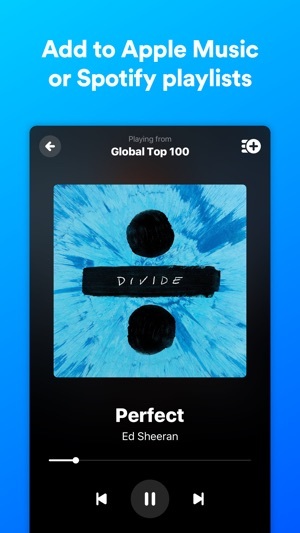 Second thing is it’s not exactly easily integrated with other music apps/devices; really it would be nice to have added Shazamed songs straight into a playlist as soon as you get the answer - I’m hoping its integration with the Apple family could signal a change around of this. Thirdly, quite simply I’ve never found the layout as straightforward and easy to use as it could be. As mentioned, I’m hoping this could change with the recent news, and there’s very nothing that puts me off using it completely! 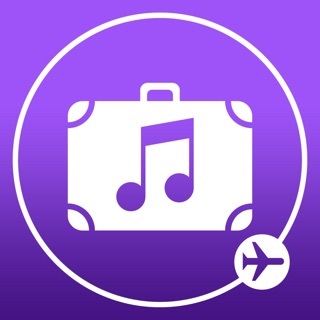 Updated to the latest version ( iphone SE ) - and with regard to the release date of tracks etc. I was put right by the developers, realised my mistake and grudgingly admitted I was a bufoon! 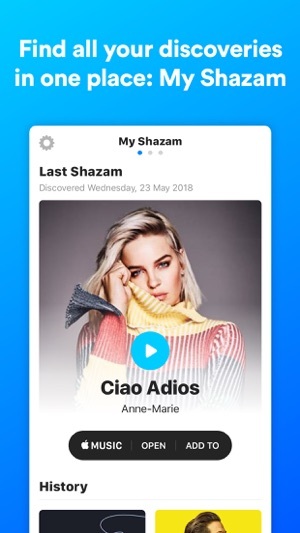 Although I don’t like the fact the app will do all it can to make you buy a track, or tell every social media platform in the known universe that you’ve just Shazam’d something, it’s still one of the cleverest pieces of software out there. I’ve been using this service since 2004 and remember dialling 2580 down the centre of my keypad, waaay before this became an application! My tags only amount to around 600 now so I have lost a good number somewhere along the way - I think the real number would be nearer 1000. But despite that, I have had a lot of use from this service, over the years. It’s not an exact science and Shazam doesn’t always get it right but 99% of the time it’s right on the money! Huzzaah!! 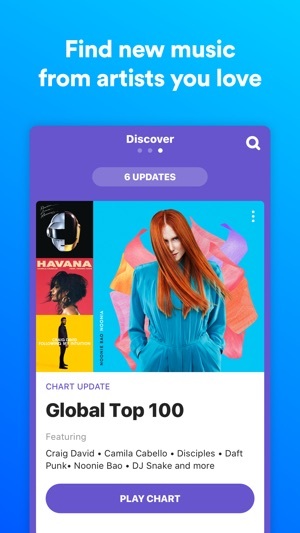 Hi, when you get a result, tap on the main image (it will be the artist photo or the song artwork). You will be taken to a page where you can see the album, year, label etc).